Today, during this year’s Vive developer conference in China, HTC has unveiled their next VR headset: the HTC Vive Focus. According to the press release, much like its predecessor, the HTC Vive Focus is a new VR device which enables people the freedom to enjoy virtual reality content anywhere. However, unlike the HTC Vive as well as other standalone VR headsets, you don’t need a phone nor a PC-ready rig to operate the headset. 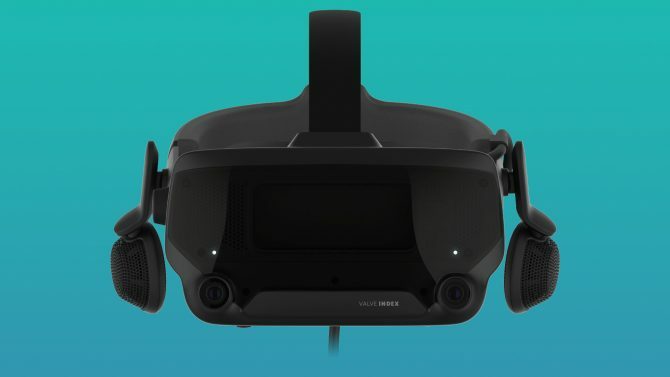 Instead, the headset is powered by a program called the Vive Wave, which appears to serve as an operating system and content platform for developers to create games for the headset. HTC also confirmed that over 100 developers are already working on content for the HTC Vive Focus. 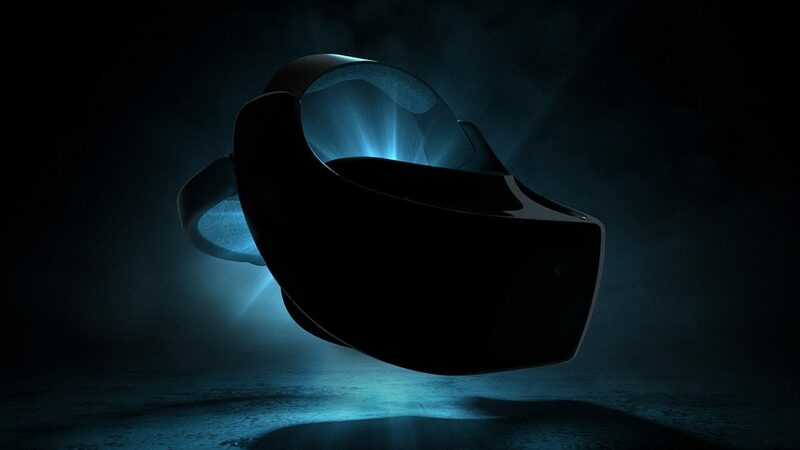 Currently, the HTC Vive Focus does not have a release date. However, developers interested in providing content for the device can apply for a dev kit.